Setting goals is the key to financial freedom. This chart kit will give you the fuel needed to succeed on your journey. The kit measures the Baby Steps that Dave Ramsey teaches. Learn more about those here. $1000 Emergency Fund Goal Chart. Fully Funded Savings Account Goal Chart. 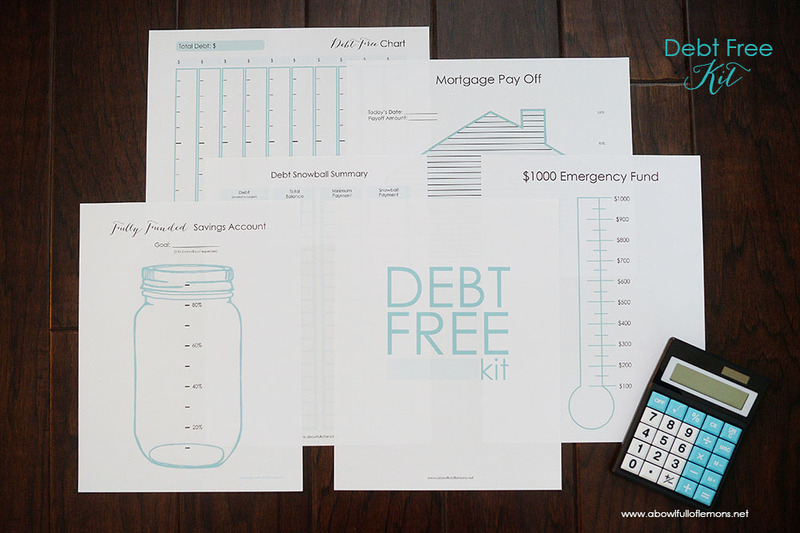 Mortgage Pay Off Goal Chart. Learn more about our Cultivating Financial Freedom series here.